Twitter Rio Olympics 2016: The year 2016 Review book going to be share with Rio Summer games. Google, Bing, Facebook, and Twitter are ready to celebrate along with the people who all loves Rio 2016. Twitter allows the users to use more than 200 emojis for Rio Olympics. Get more updates about the Twitter Olympic updates here below. 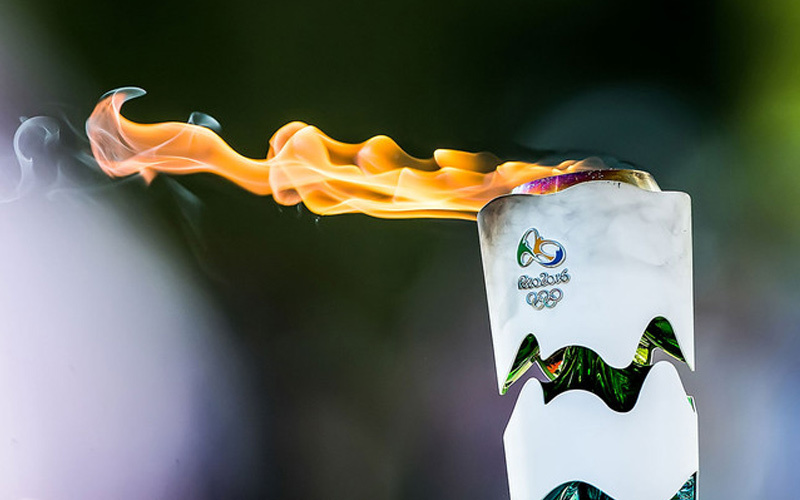 The Rio 2016 Olympic games will begin with with the Opening Ceremony on this Friday. The opening ceremony will be held at Maracanã Stadium in Rio de Janeiro, Brazil. We already shared about the Google and YouTube Search Updates for Rio 2016. One of microblogging website is the Twitter. It will help us to show our supports for our teams, athletes, games, etc., Let know about the New emojis. Twitter allows using 207 team flag. We need to type our First three letters of our Country code along with the hashtag. Stay tuned for More information about Twitter Rio Olympics 2016.